The classic louvre is a timeless design when it comes to wardrobes. 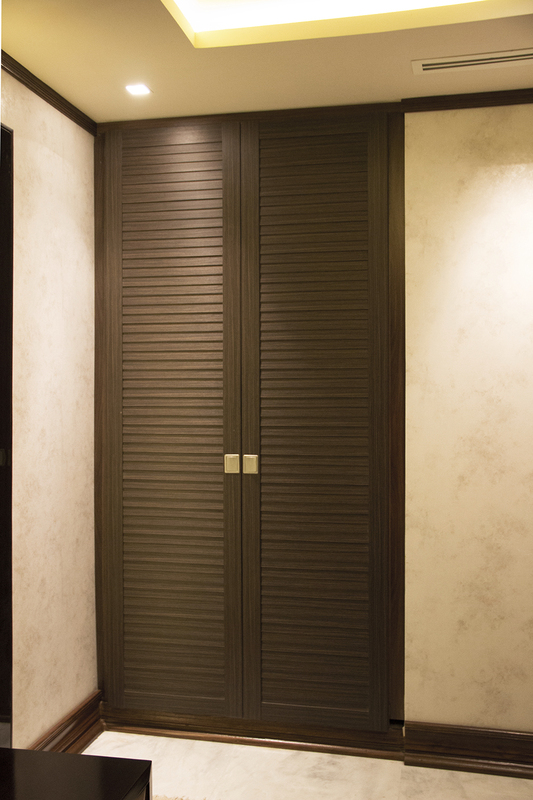 These open-able wardrobes represent elegance and an unmatched grandeur. 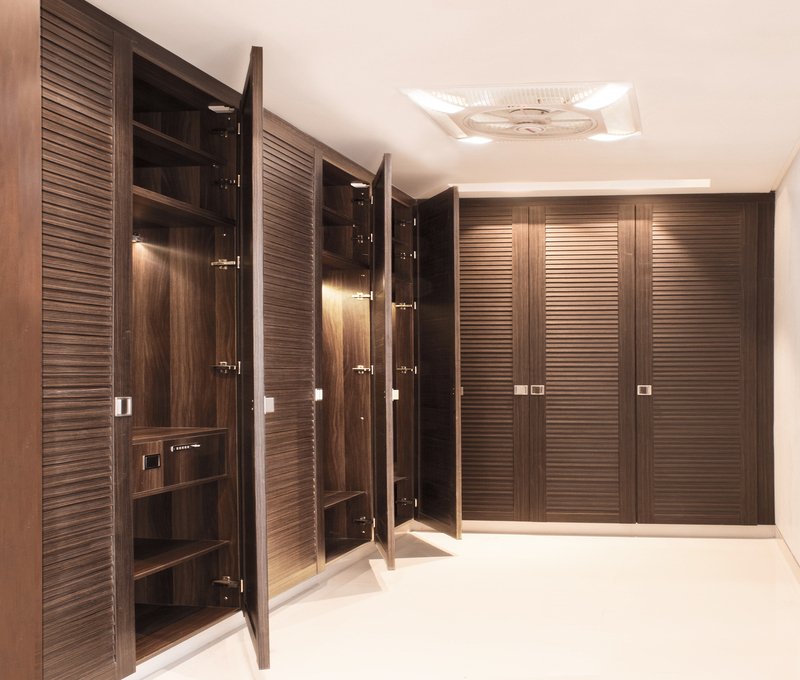 The wardrobes can be equipped with multiple accessories such as jewelry organizer drawers, trouser racks, shoe racks, tie racks, flexible storage compartments and more.